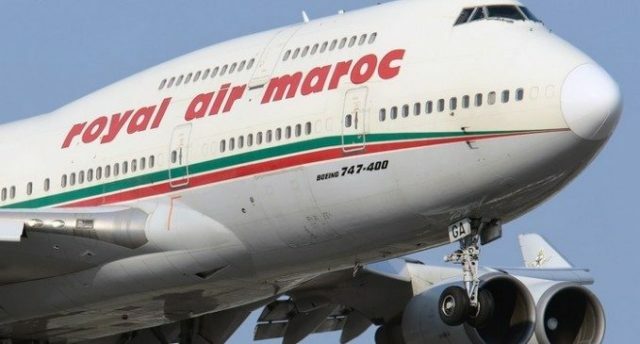 Rabat - Morocco is moving towards a second program contract with the flag carrier, Royal Air Maroc (RAM), to allow the airline to “accompany the major fluctuations that the sector has witnessed lately, especially with the emergence of low-cost carriers," said Morocco’s Minister of Tourism and Air Transport, Mohammed Sajid. 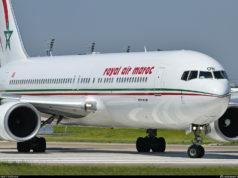 Rabat – Morocco is moving towards a second program contract with the flag carrier, Royal Air Maroc (RAM), to allow the airline to “accompany the major fluctuations that the sector has witnessed lately, especially with the emergence of low-cost carriers,” said Morocco’s Minister of Tourism and Air Transport, Mohammed Sajid. 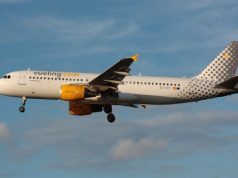 The State-RAM second program contract is currently being developed to allow the flag carrier to better adapt to major changes in demand, said Sajid in a meeting held at the House of Councilors yesterday. 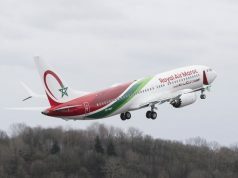 Sajid, who was quoted by Maghreb Arab Press (MAP), said that the state-owned flag carrier has implemented several cost saving measures in the last decade, including a 36 percent reduction in the number of employees (between 2012 and 2016), the closure of some routes and agencies outside Morocco, and the signing of a program contract that creates concrete measures to improve service. 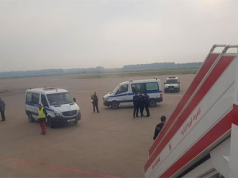 In this regard, Sajid underscored the establishment of remote services, the creation of self-service check-in kiosks at Mohammed V International Airport. 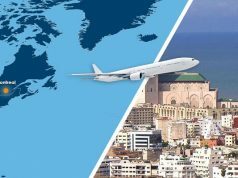 The efficient check-in kiosks will eventually be installed at all airports in Morocco and major RAM-served airports abroad. The minister also noted the use of better monitoring systems for luggage. 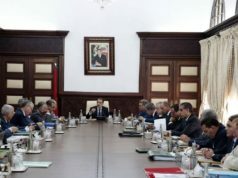 To respond to a question asked by a member of the Istiqlal Party (Independence) regarding Morocco’s “2020 Tourism Development Strategy”, Sajid said that the number of tourists in 2017 reached 11.4 million, while the overnight rate increased by 15 percent compared to 2016, adding that the occupancy rate rose from 40 in 2016 to 43 percent in 2017. The minister added that these positive indicators are proof of the ongoing confidence in the tourism sector and that the positive trends give the sector momentum for 2018.